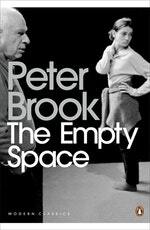 In The Empty Space, groundbreaking director Peter Brook draws on a life in love with the stage to explore the issues facing any theatrical performance. Love The Empty Space? Subscribe to Read More to find out about similar books.